The new 200m long deviation opened its way to heavy transport last Monday, July 23rd. 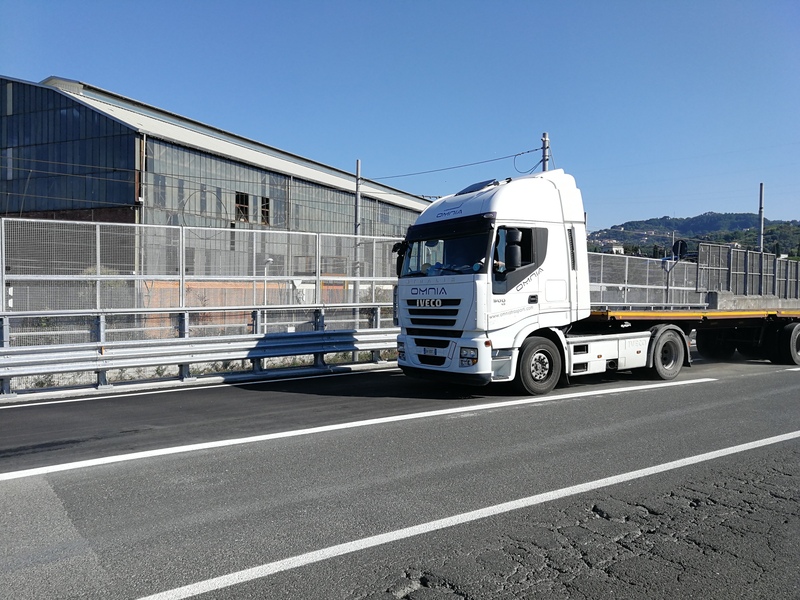 The link flanks the left side of the railway tracks and deflects towards the new gate that gives access to the Ravano terminal. Yesterday, about 200 trucks were fed into terminal through the new road strip, which account to approx. 15% of total average traffic which usually flows into Fornelli gate. 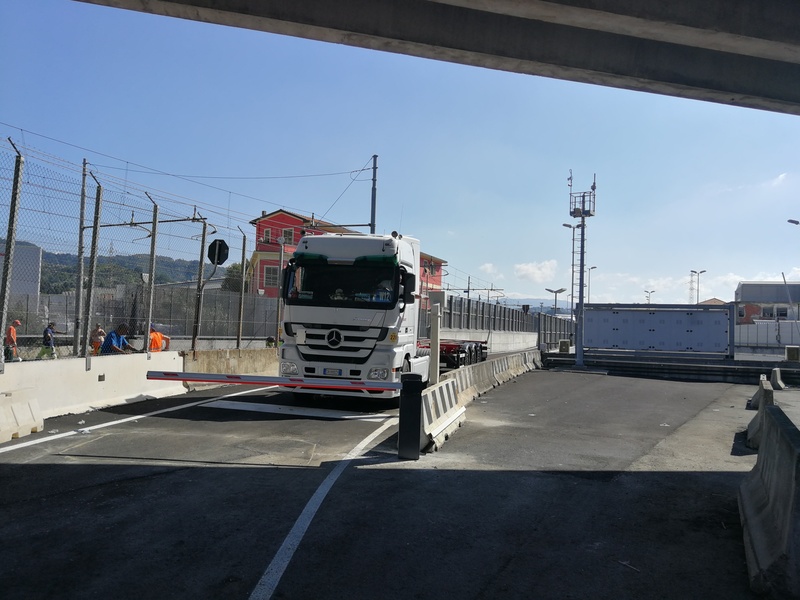 The new strip was built in a very tight time frame by the Port Authority, following commitments made in the last summer during meetings held with Road Transport Associations, matched by the Prefecture. 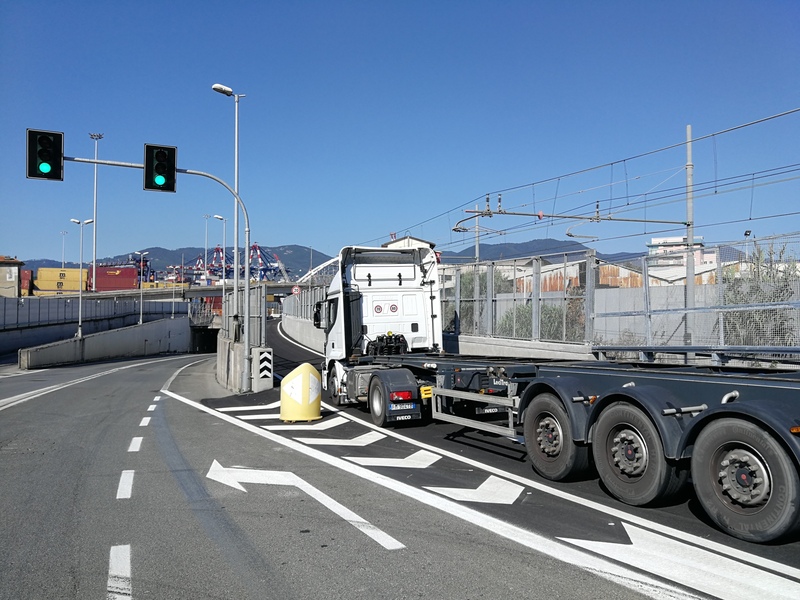 The aim of the new road link is to reduce traffic flows at Contship La Spezia Terminal by approx. 20%, funneling an estimated 260 trucks per day.